Founder and guitarist of the Polish black metal project Batushka Krzysztof 'Христофоръ' Drabikowski decided to part ways with the vocalist Bartłomiej 'Варфоломей' Krysiuk because of his "inappropriate behavior". The musician announced it on the project’s Instagram. "An important announcement has to be made today. I have decided to part ways with Batushka’s singer Варфоломей (Bartłomiej Krysiuk) due to inappropriate behavior on his part. There were attempts to take my creation Batushka away from me, with the result that he will not continue to be a member of that music project and the upcoming album 'Панихида' will not feature his voice. As songs may emerge that are not written by me but labelled as 'Batushka‘, I hereby announce that my instagram profile instagram.com/batushkaofficial, youtube channel youtube.com/c/батюшка and mail batushkaofficial@gmail.com are now the only means of contacting me. Please share this information on social media channels. Thank you all for support and understanding. 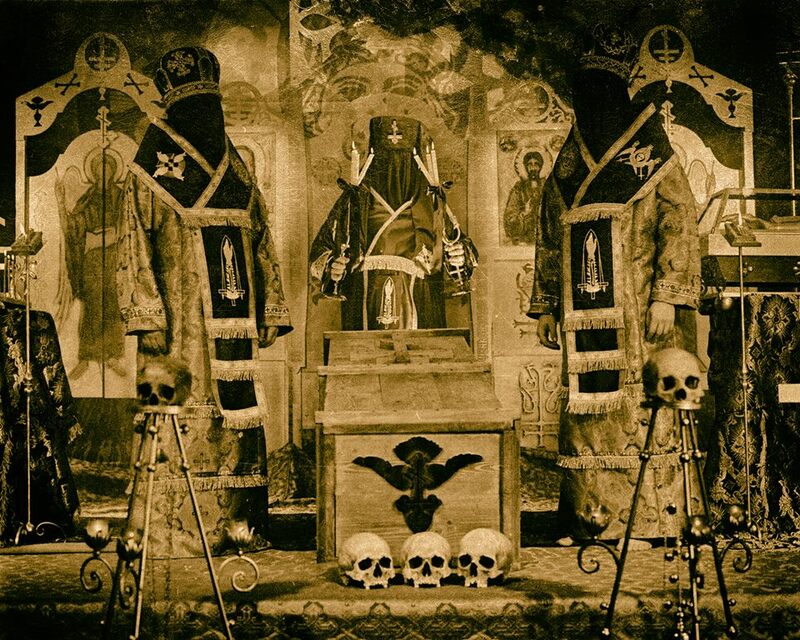 Батюшка, Krzysztof "Христофоръ" Drabikowski"
Black metal project Batushka was formed in 2015 in Poland. In the same year, it released its debut album "Litourgiya", thanks to which, as well as an unusual image that parodies Orthodox rites, the project gained wide popularity among listeners and critics. In the near future Batushka has plans to work on the second album, "Панихида" [mean "Requiem" in Russian — Noizr].